The best way to tap into the innovation ecosystem is to attend one of the many events hosted @ Nimble Cowork. You’ll find a range of events & topics to connect and accelerate your business objectives. 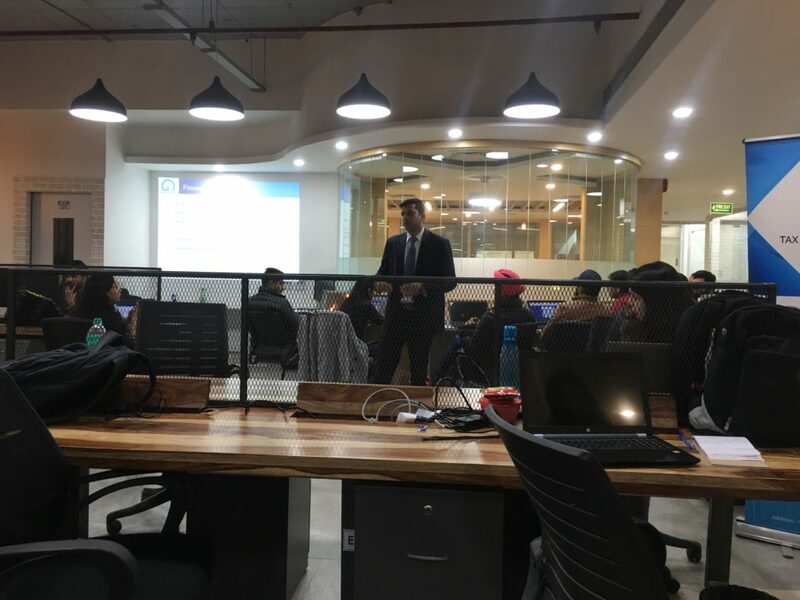 Nimble Cowork partnered with Lawyered to host a workshop on 5th Oct 2018 about common legal issues that startups face, by a senior Lawyer from the Supreme Court of India. 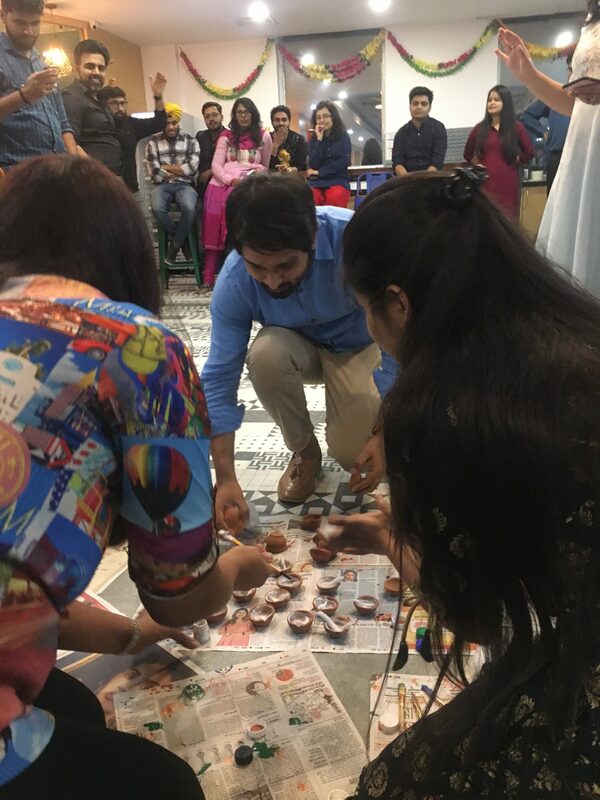 CrossTeam Collaboration in our Diwali FUN FEST with ice-breaking activities, fun games, eating delights, and much more..
Come be a part of our thriving community!! 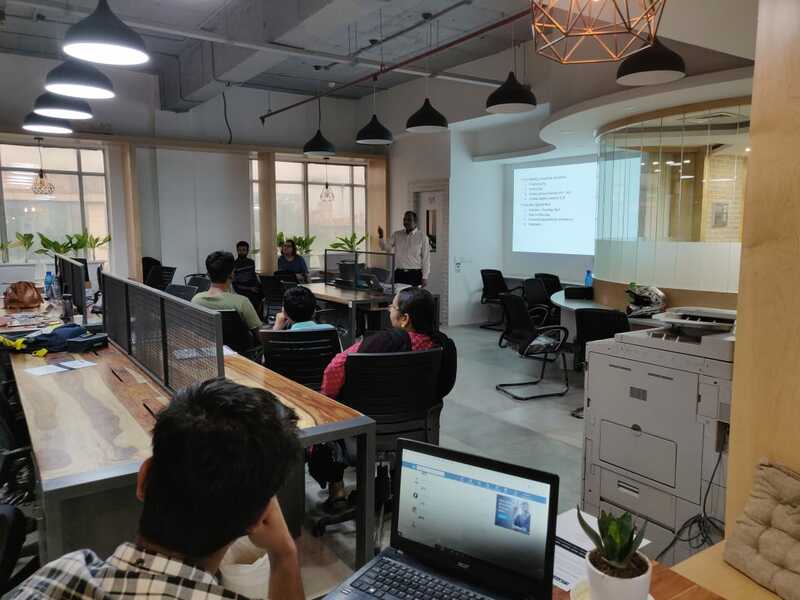 Members had an Informative session on the some of the intacit taxes & compliances that they maybe missing out on and how they can cover for it, including expenses on Social Media ads and others. Also, learnt few tricks & tips on how to raise funds. 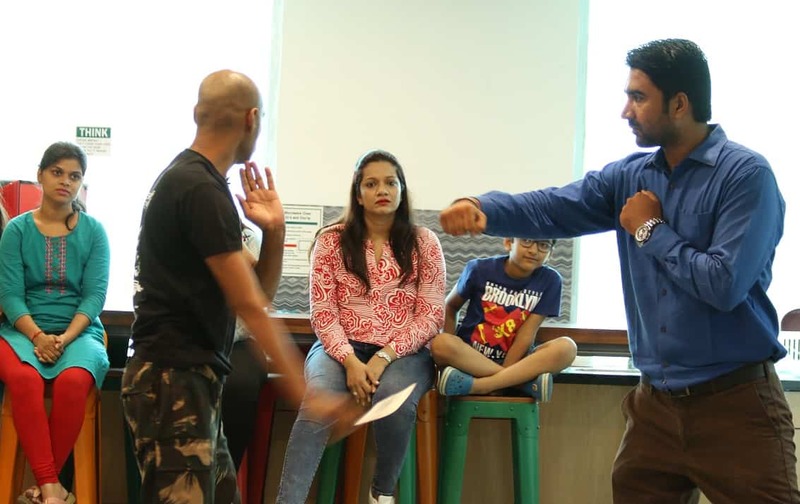 SELF DEFENSE and STREET SURVIVAL demonstration by Mr. Gurdev Singh ( Project Warrior Combat School , A 36th generation SHAOLIN Warrior) who is an instructor to the various Special Forces across the world. 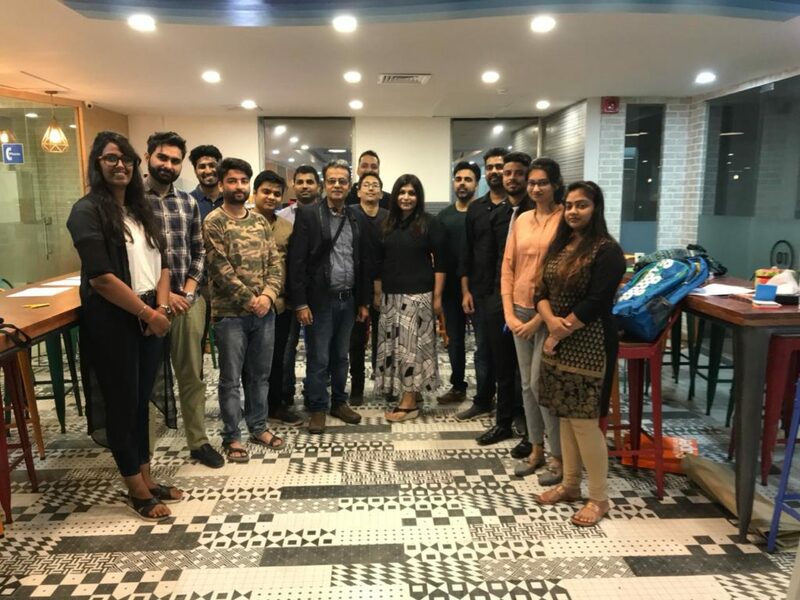 Nimble Cowork invited Mr. Mayur & Ms. Neelima, Certified International Coaching Federation, USA & NLP Practitioners to understand the effect of Stress and Practical ways to minimise the same. 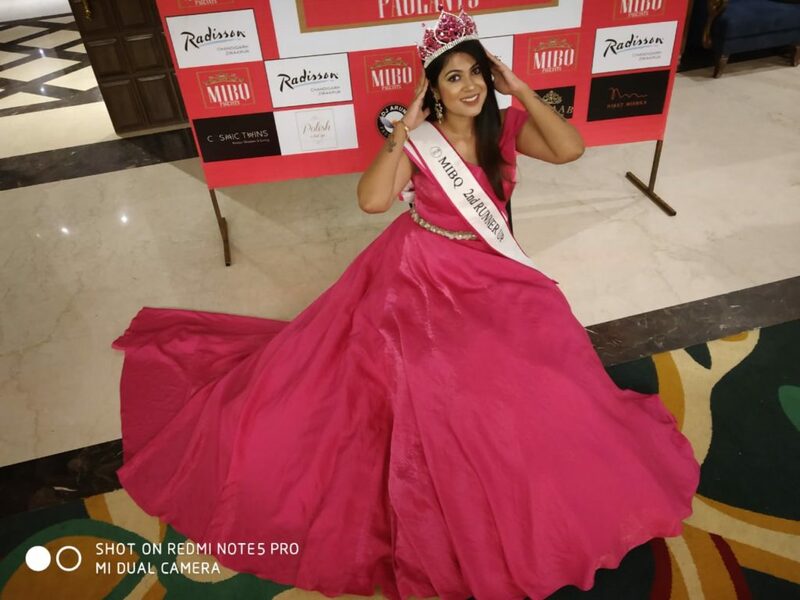 Proud Moment for Nimble Cowork as our co-member Ms. Jagisha became 2nd runner up to MRS. INDIA 2018 Beauty Pageant. Celebration Time In-house.